Vinification: Fermentation under controlled temperature. Red ruby colour with violet trimmings it has a strong red fruit aroma at the back of the nose it stands out wild fruits and a browned touch it is complex and fresh at the same time. When in your mouth it is massive and complete. It has a good acidity, astringency and freshness and it is massive and complete. Bronze Medal at the Vinari of Catalan Wines. Darkred cherry in colour, with slow tear and medium to high intensity. 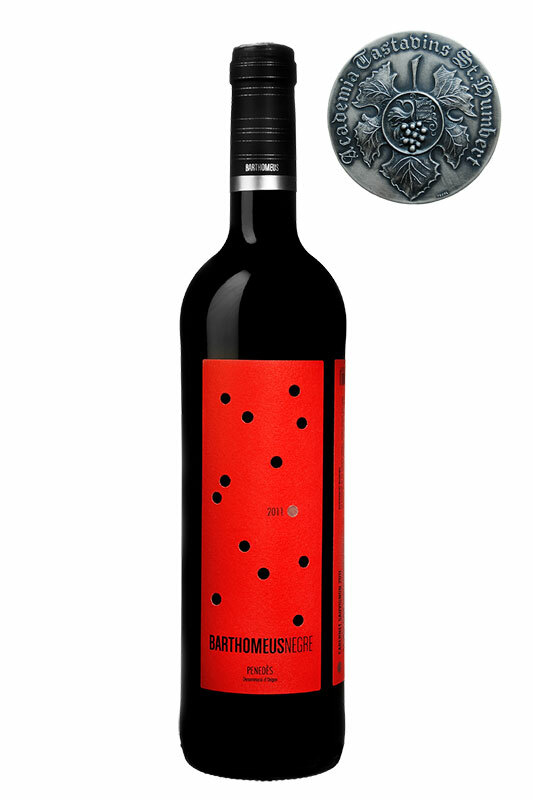 Highly aromatic and with a flavour of ripe red berries and a hint of toast and preserves. Long, structured and persistent in the mouth, with muscular tannins, unctuous and elegant. A lingering wine that can be stored. Silver Medal at the “Mundus Vini” Competition in Germany. Commendation at the Decanter Global Competition in London. Silver Medal at the Global Competition in Brussels. Gold Medal at the “Mundus Vini” Competition in Germany. 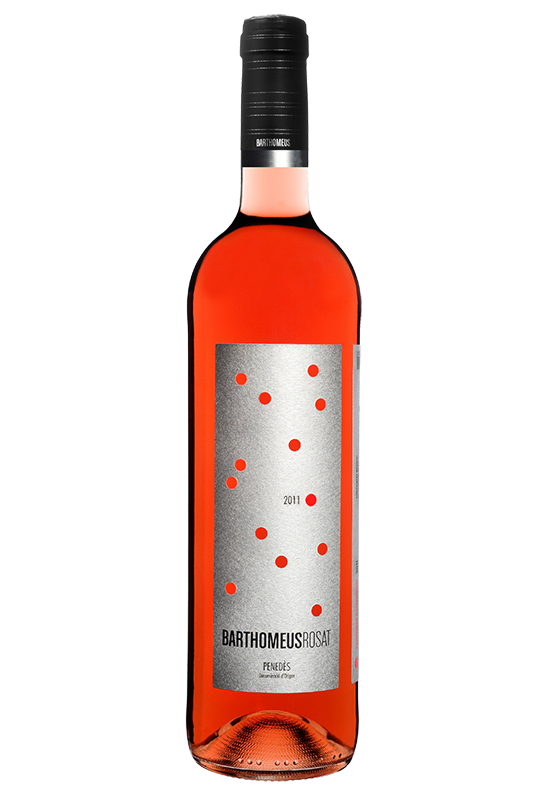 Barthomeus selling wine is only available in Spain. Once you make payment through paypal, we will contact you to arrange delivery.